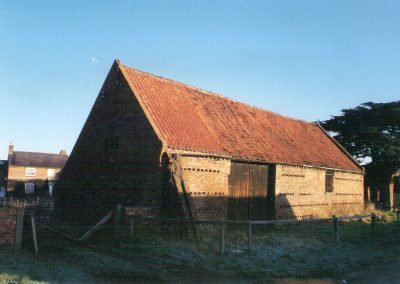 The Nether Poppleton Tithe Barn is a 16th century tithe barn at Manor Farm in the village of Nether Poppleton just outside the City of York. 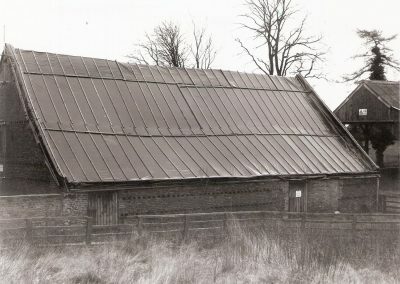 The barn was built in the mid 16th century. 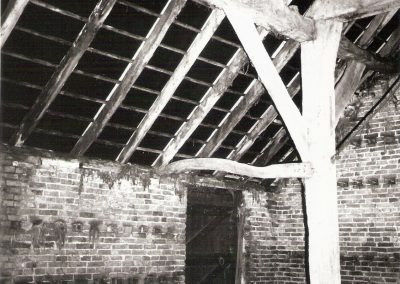 Some of the timbers have been dated to 1542. 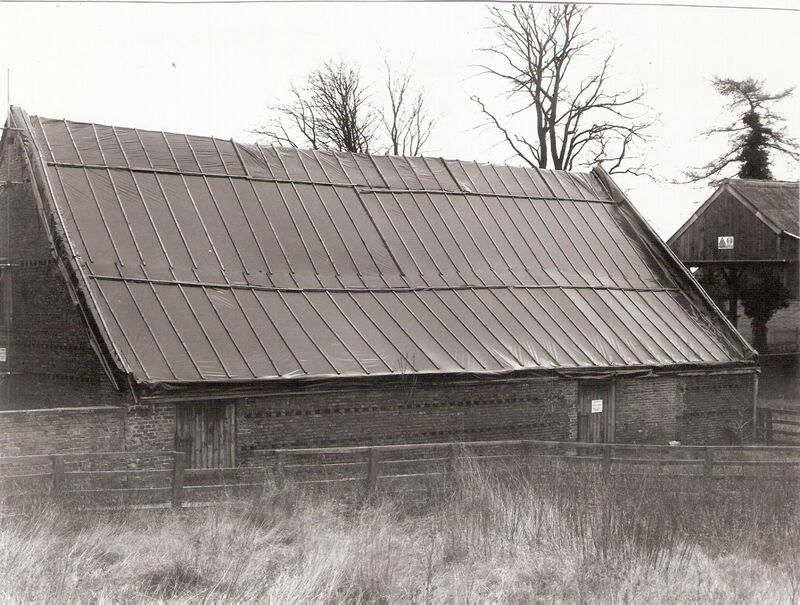 The original timber framed barn would have been twice the length, but it was partly destroyed by fire in 1928. 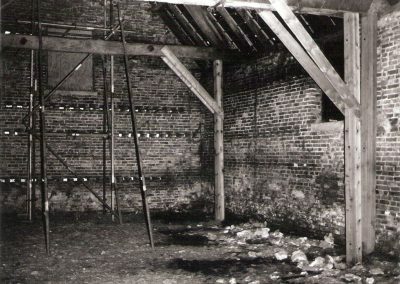 The brickwork was added in the 18th century. 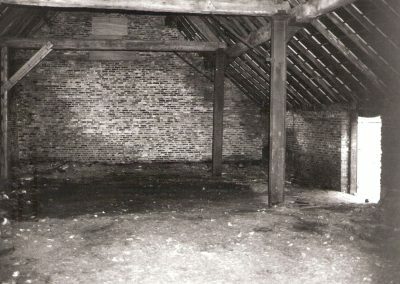 Originally the barn was used for storing agricultural produce paid as a tax to the Manor, a tithe being a tenth of a tenant’s income. 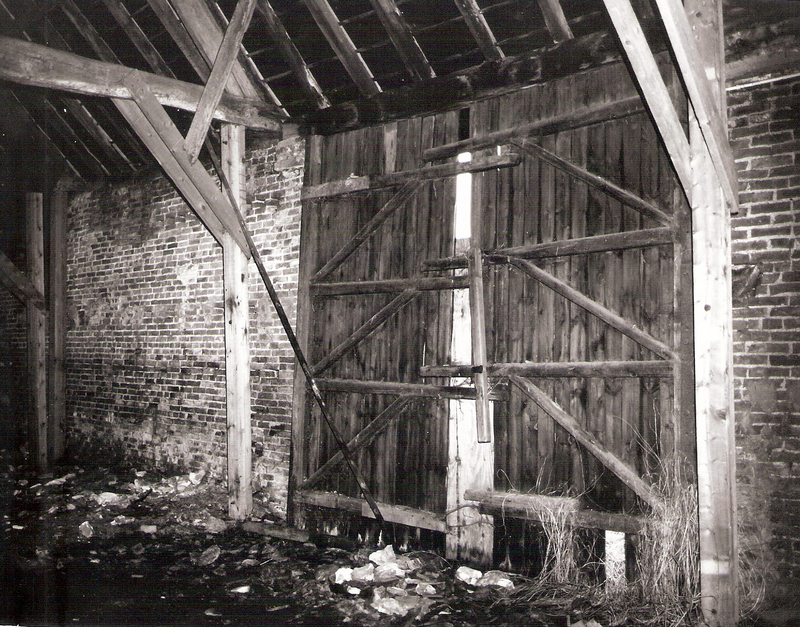 The barn was later used as a threshing barn, and in the 20th century, to store hay and potatoes. 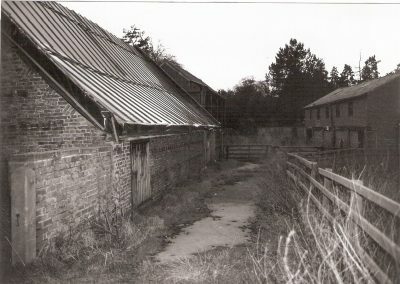 The barn is often referred to as “Rupert’s Barn” because on the eve of the battle of Marston Moor on 2nd July 1644 during the English Civil War, Prince Rupert, a nephew of Charles 1st and a leading Royalist general is said to have stationed his troops in the barn overnight after having crossed the river nearby. 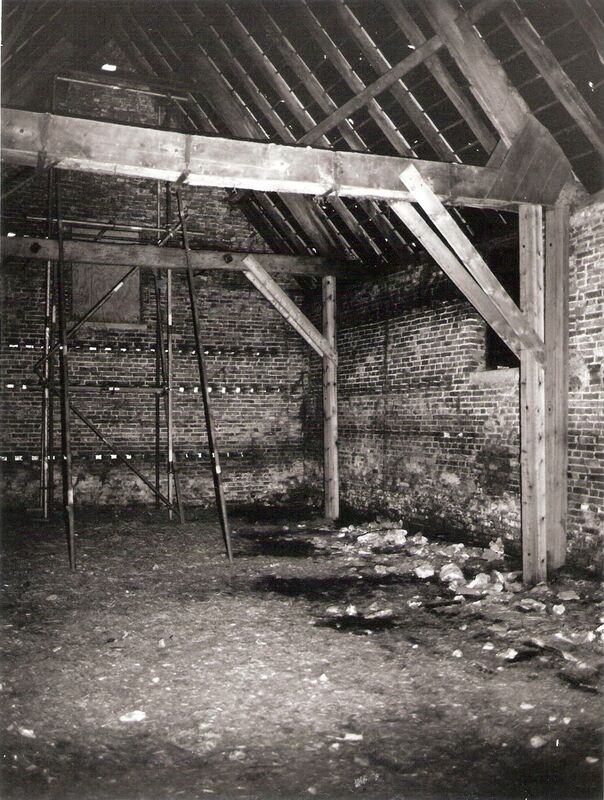 There is also an historical connection with the Restoration of King Charles 2nd , because in late December 1659, Lord Fairfax (Black Tom) stayed at the adjacent Manor House, the home of his sister Dorothy Hutton. 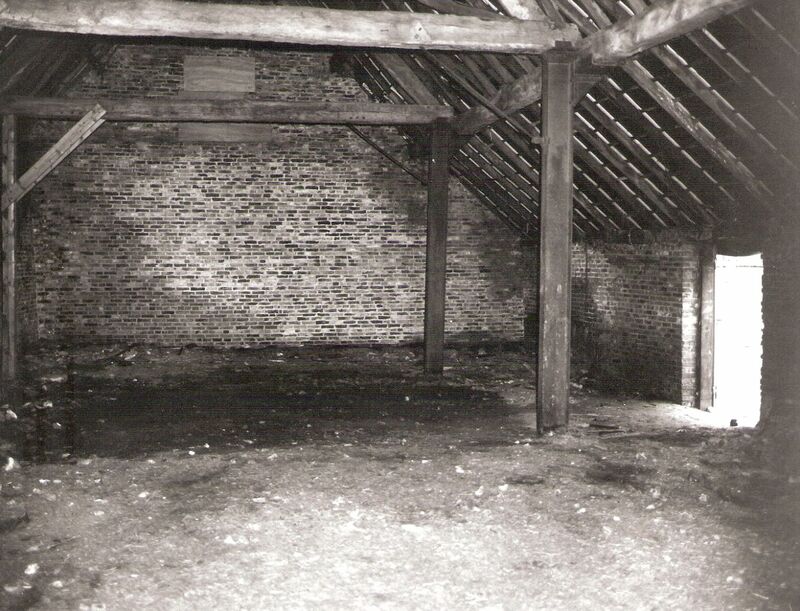 On January 1st 1660 he marched into York leading a large group of Yorkshire Gentlemen who had assembled at the Tithe Barn. 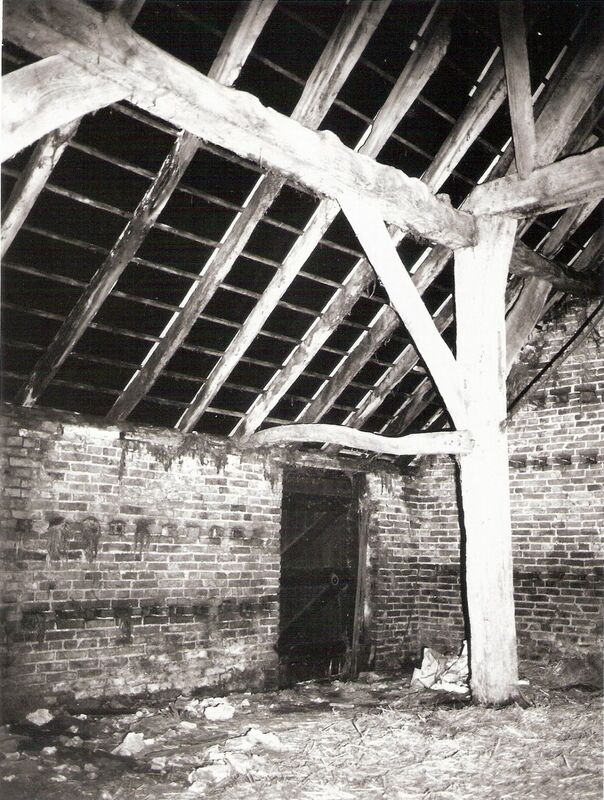 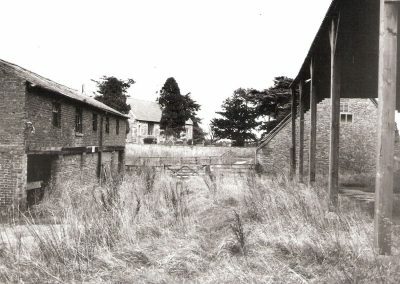 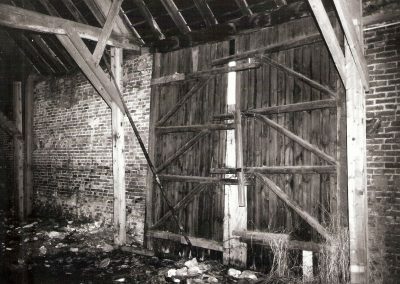 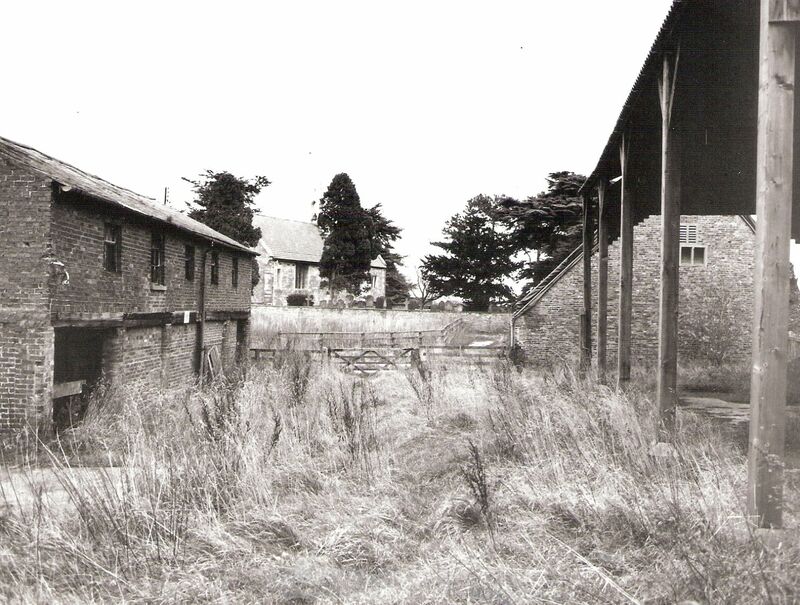 By 1989 the Tithe Barn had become a dilapidated, Grade 2 Listed, “Building at Risk”. The opportunity to restore the Tithe Barn arose in 1994 and was completed in July 2000. 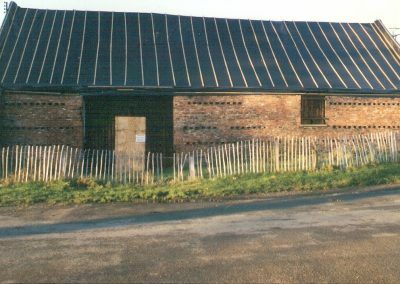 The project was given the Duke of York’s Community Award and HRH Prince Andrew came to see the work in progress in December 1999. 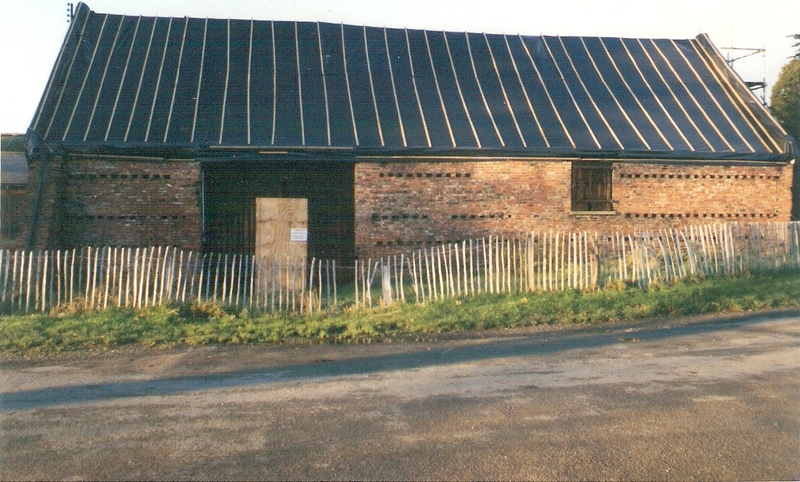 The Tudor Sensory Garden behind the barn was created in 2004. As you may or may not be aware, Poppleton Tithe Barn was featured on Channel 4’s Time Team hosted by Tony Robinson. You can watch the episode here, where the team investigate mysterious mounds that surround this area, now known as the Manor Farm Area, the site of the original Anglo-Saxon village of Nether Poppleton.